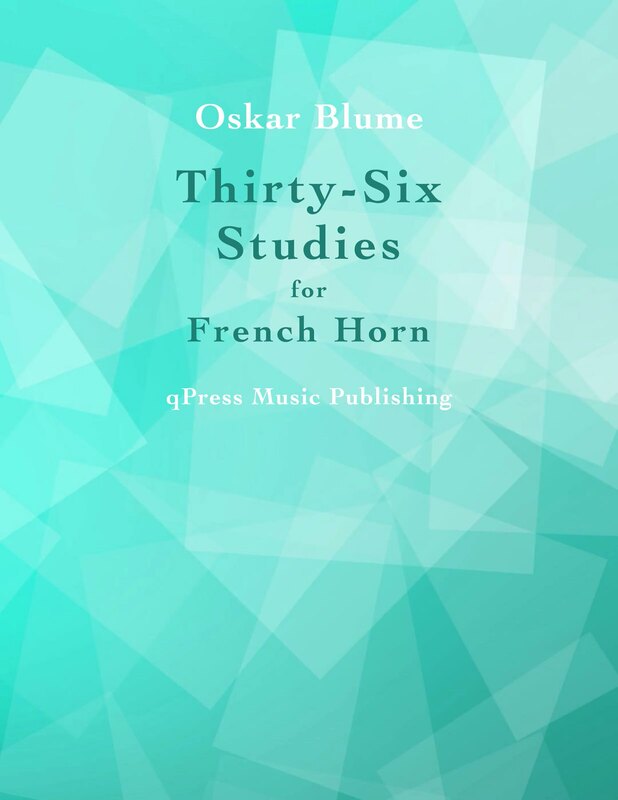 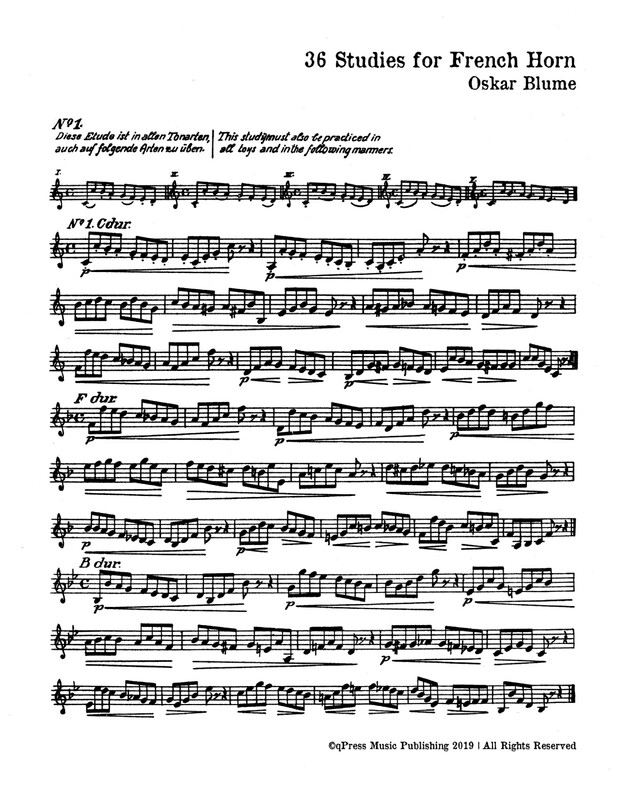 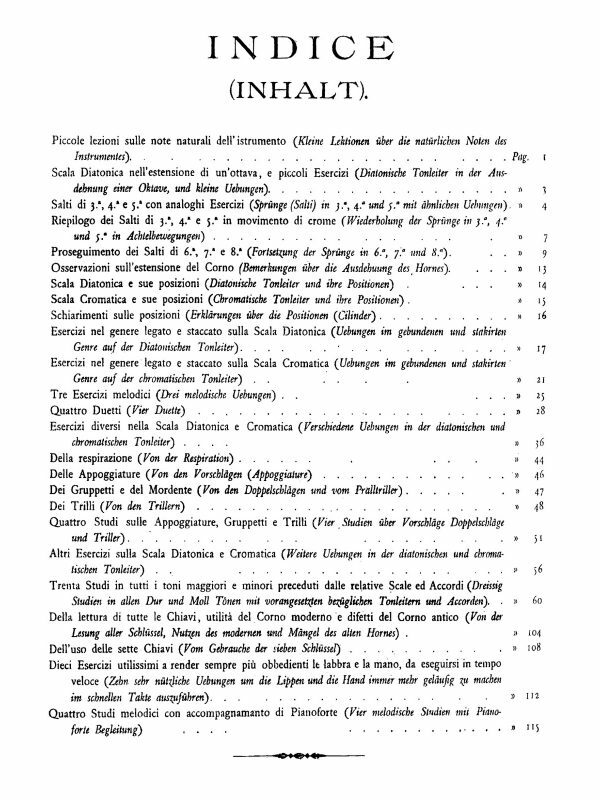 Oskar Blume’s 36 Studies for French Horn are adapted from his 36 Etudes for Trombone. 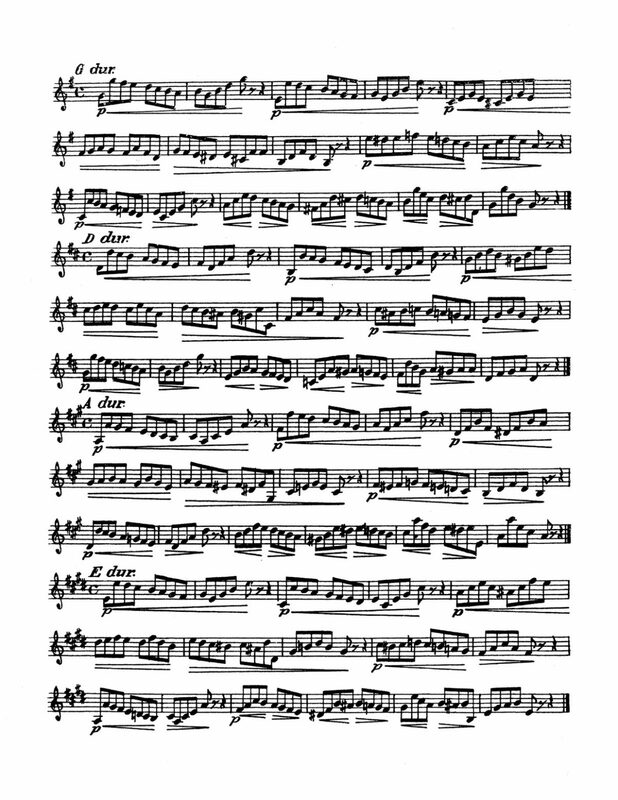 If you play through the samples to the left you will think that they were written for the horn originally. 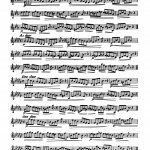 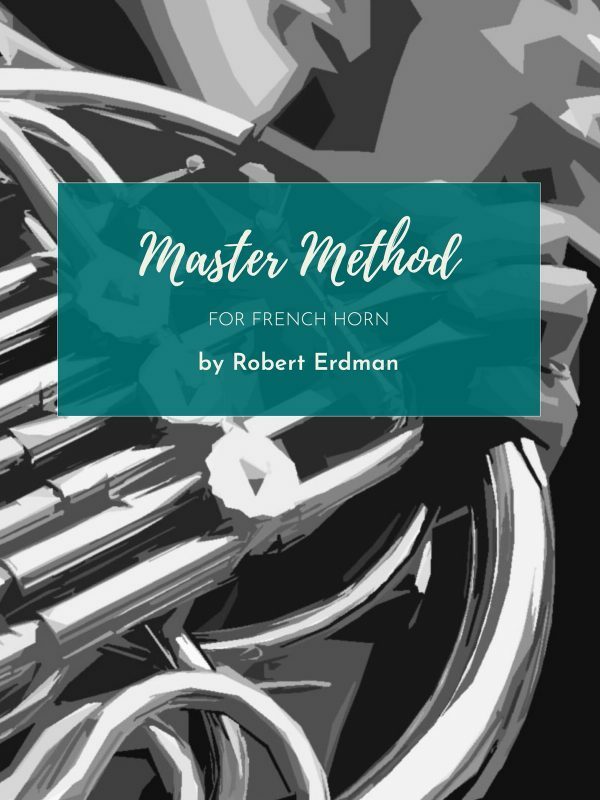 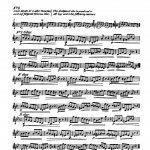 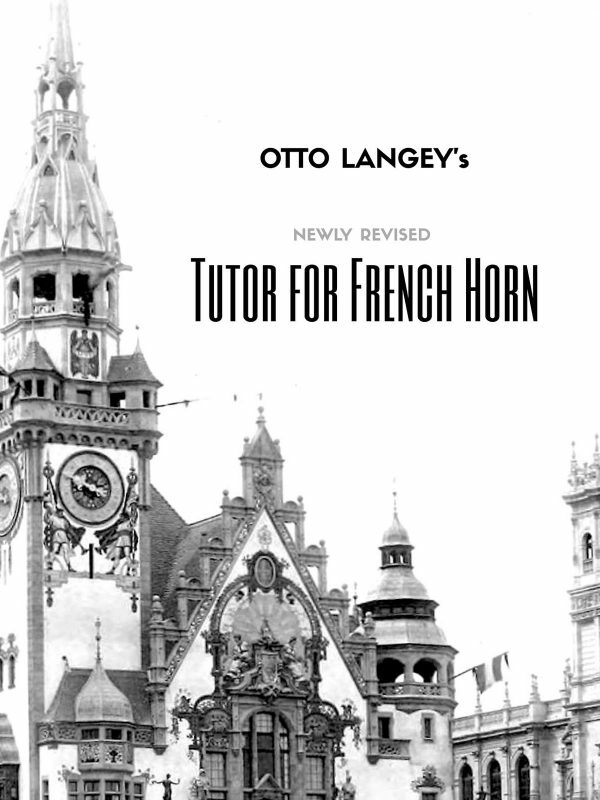 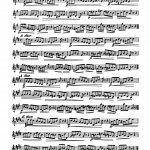 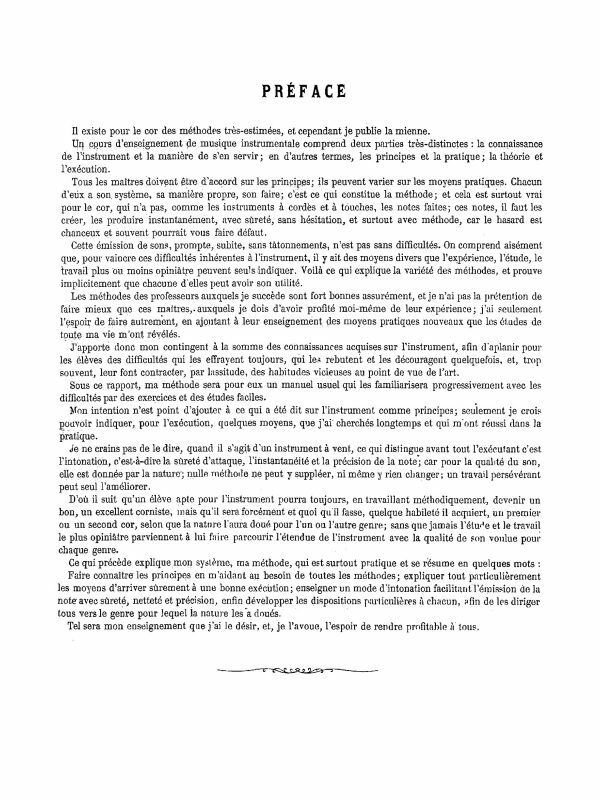 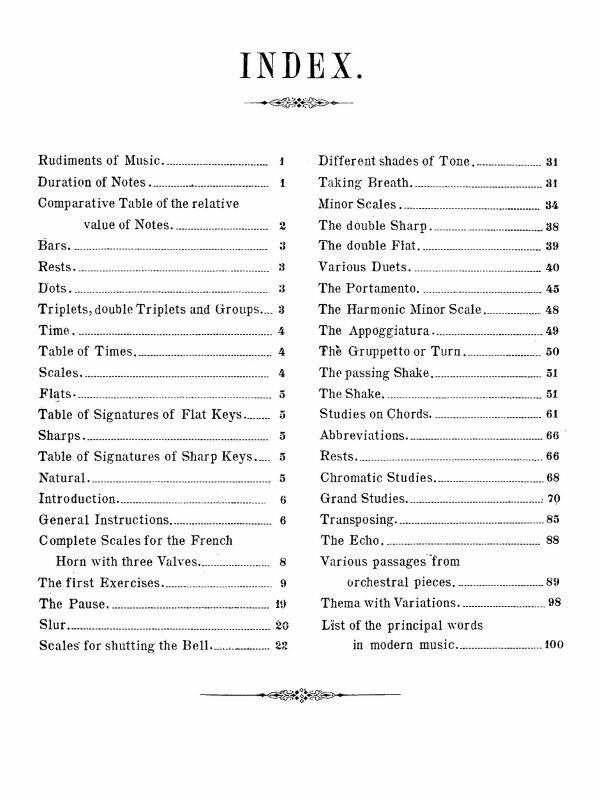 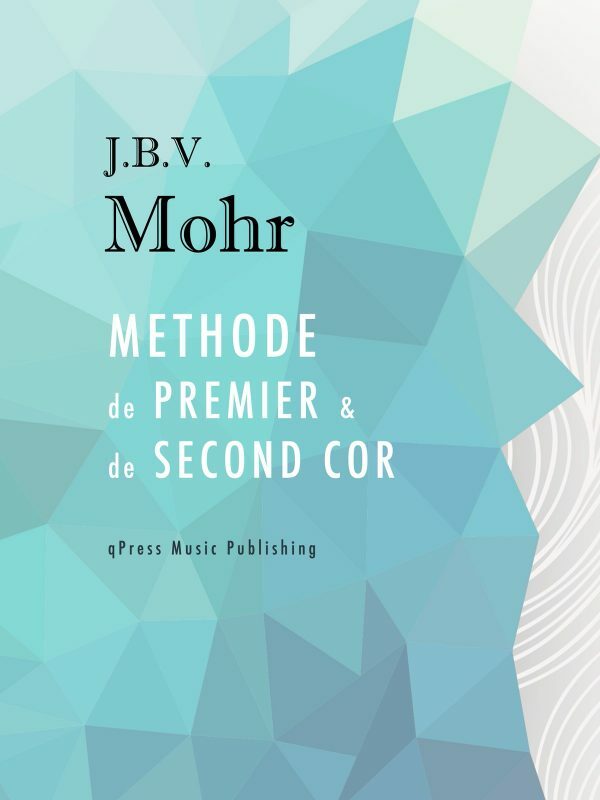 They are methodical and progressive, and are written so idiomatically it is no wonder that they have become a staple of the French Horn study literature. 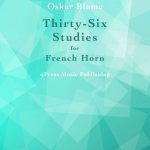 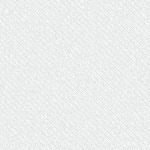 There is little information about Oskar Blume. 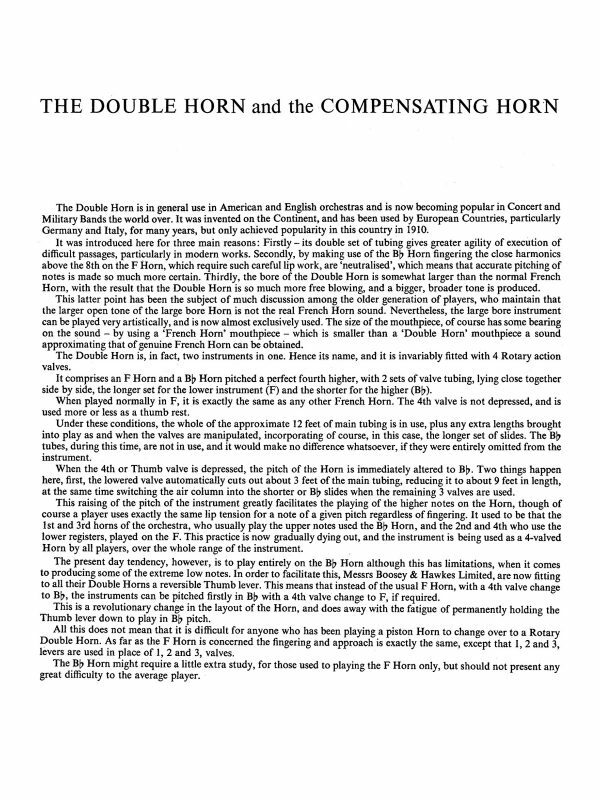 There is speculation that this is a pseudonym used by another composer when writing for brass. 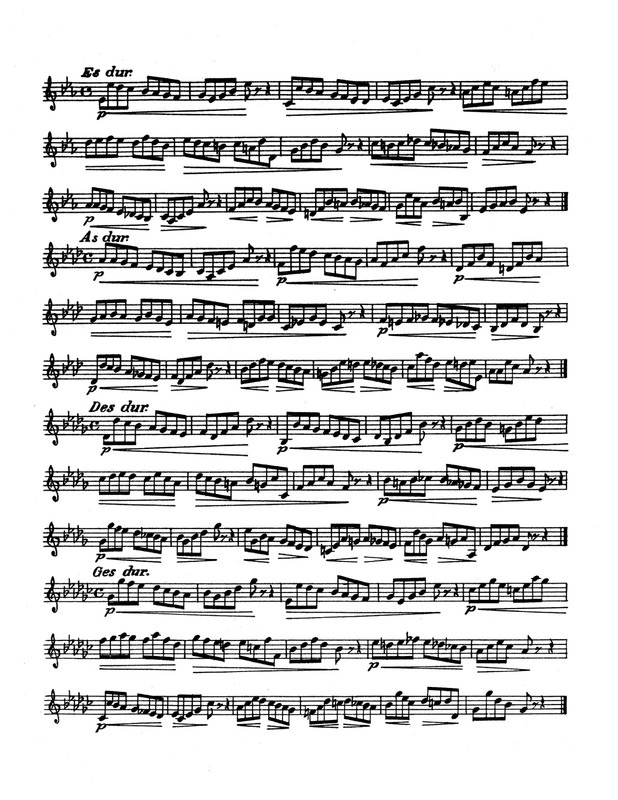 He may also be Oskaer Biedermann, born in 1859 in Liegnitz. 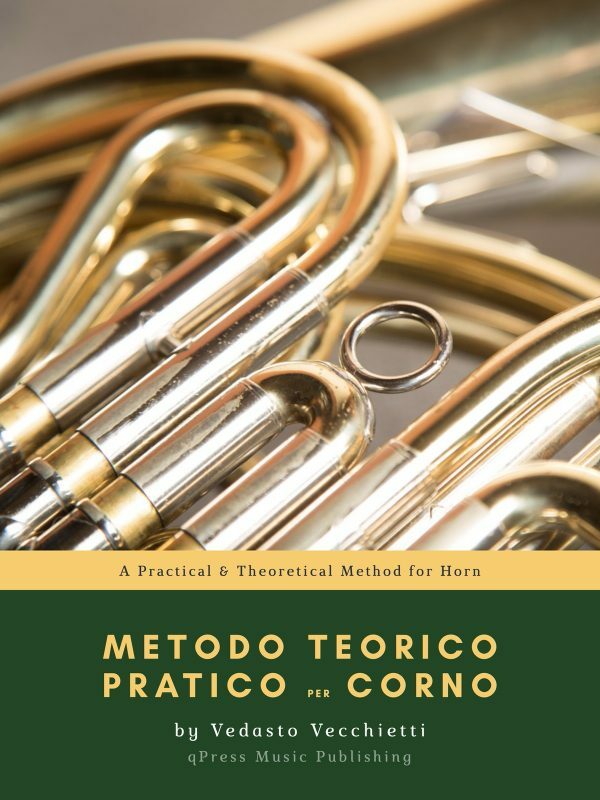 It is presumed that he was a brass teacher and performer.